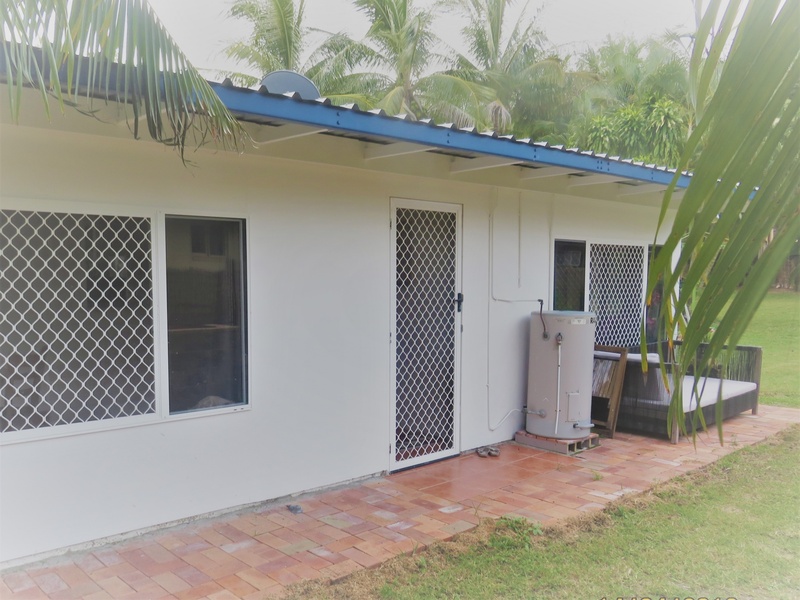 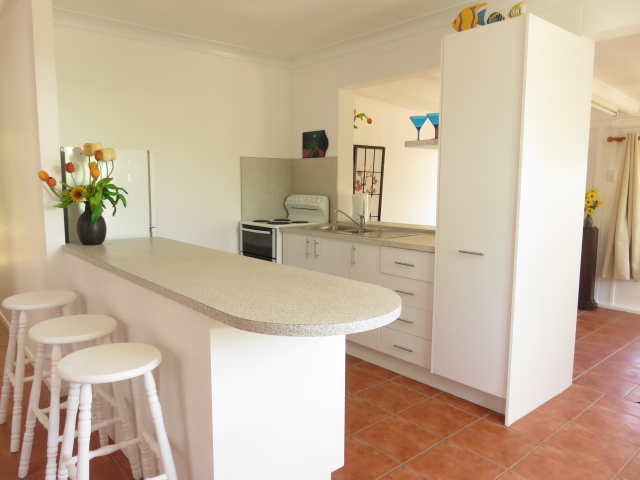 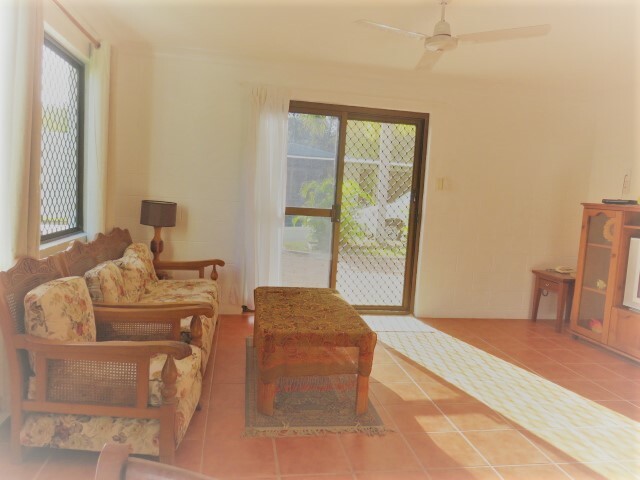 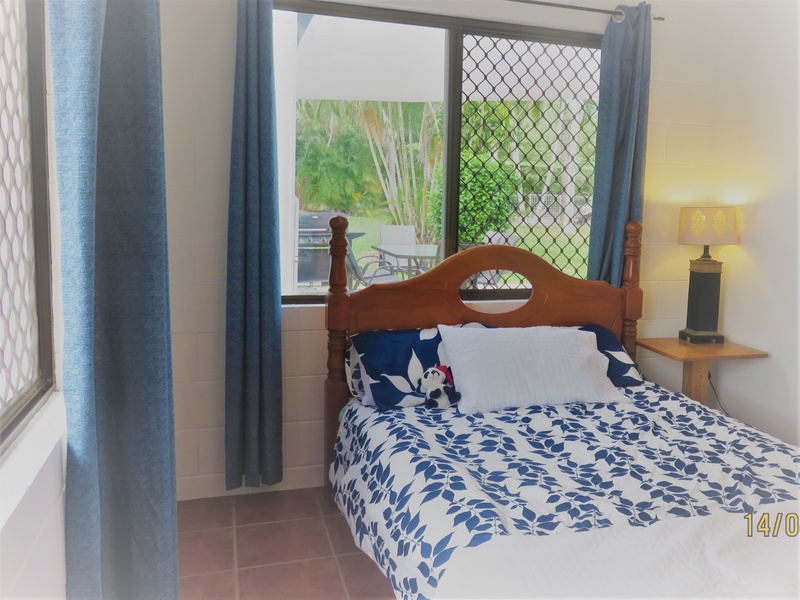 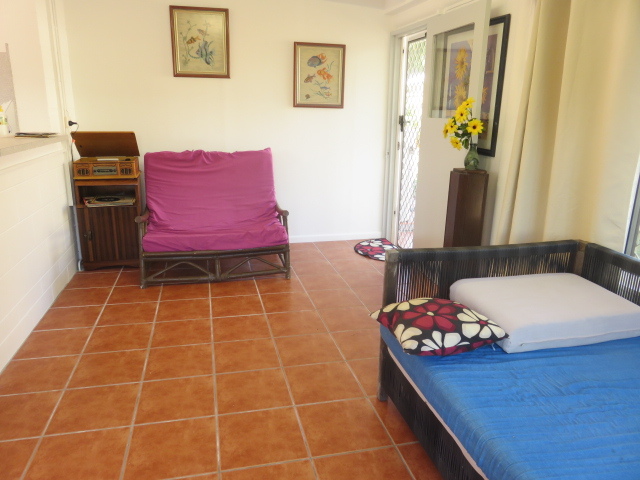 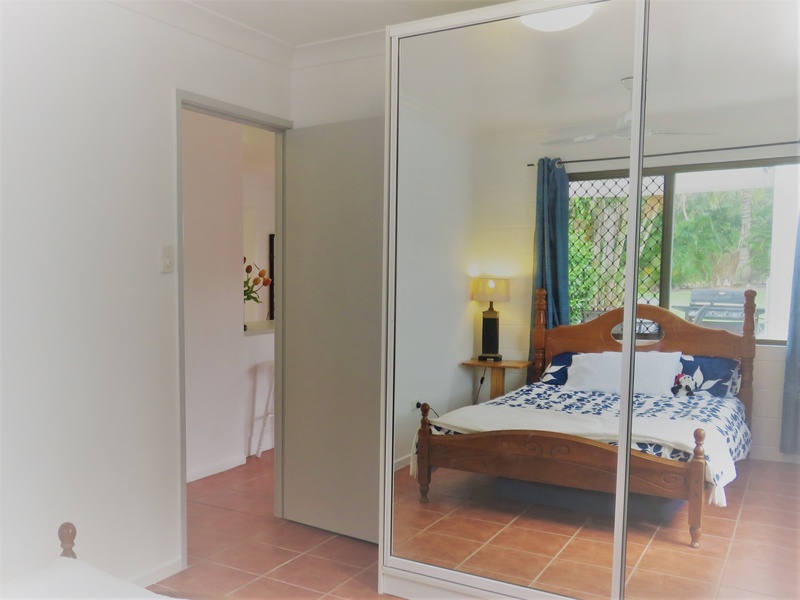 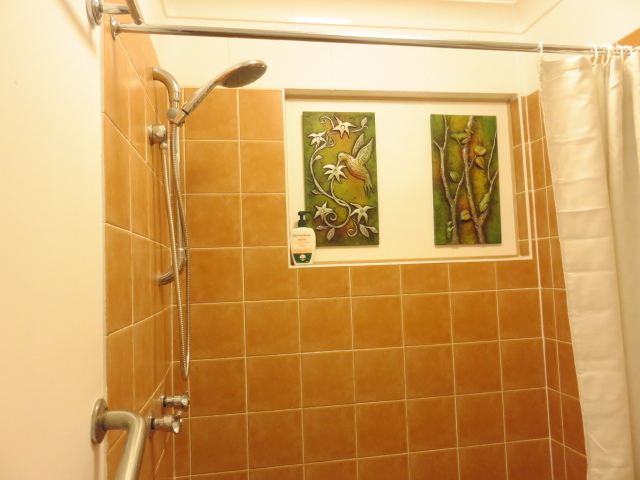 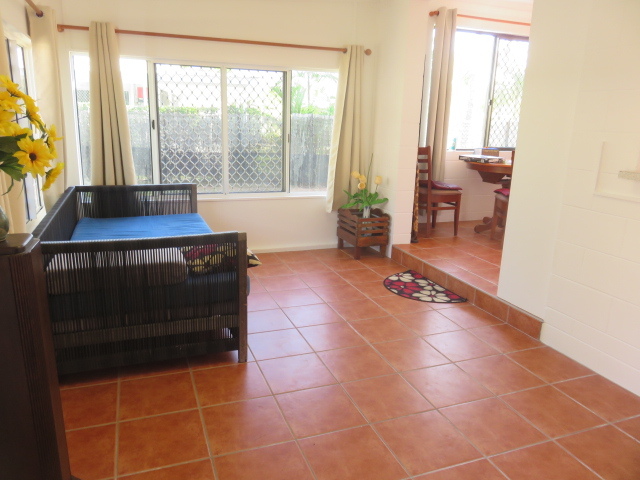 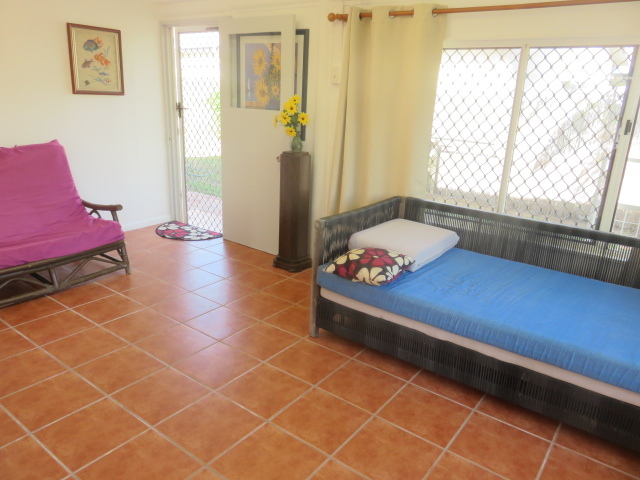 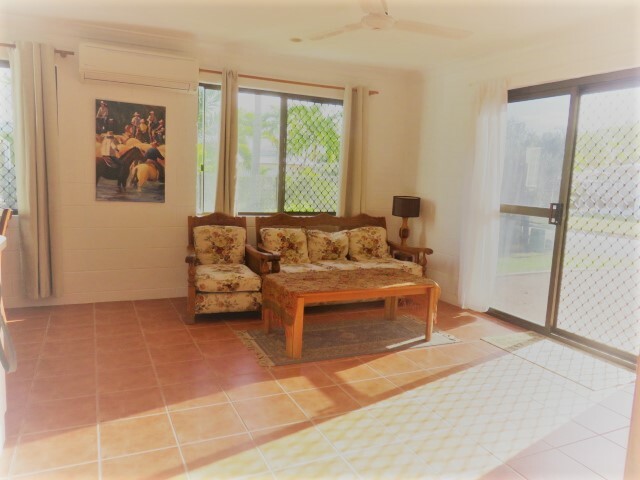 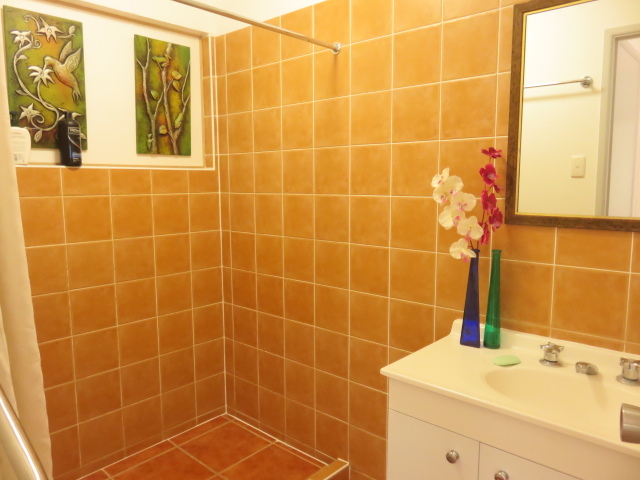 For sale is a 2 bedroom home in Toomulla Beach. 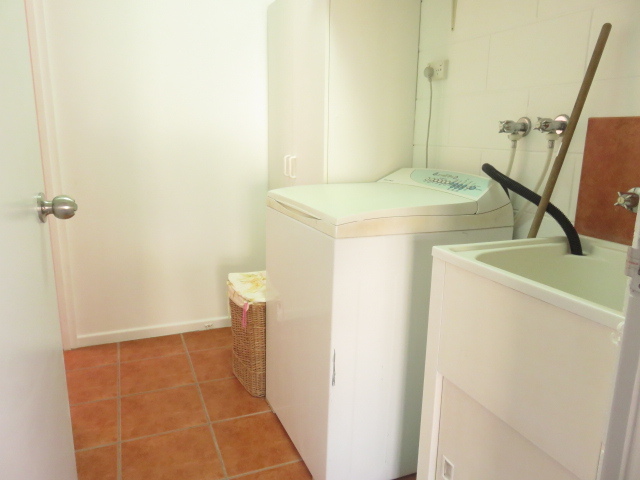 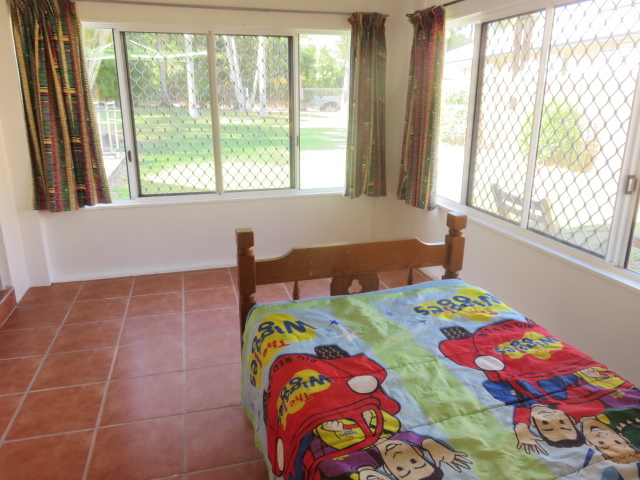 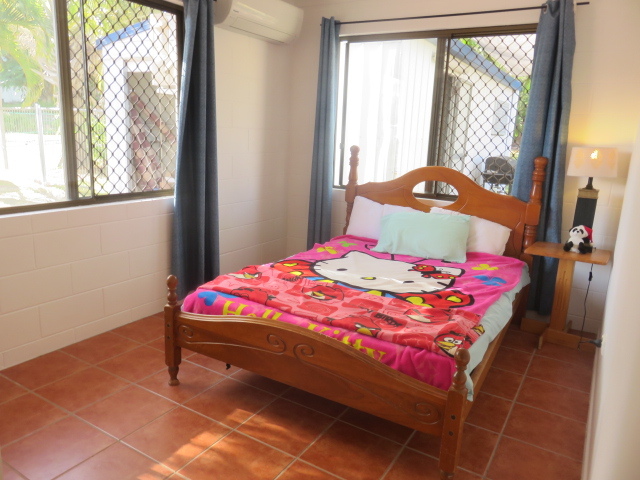 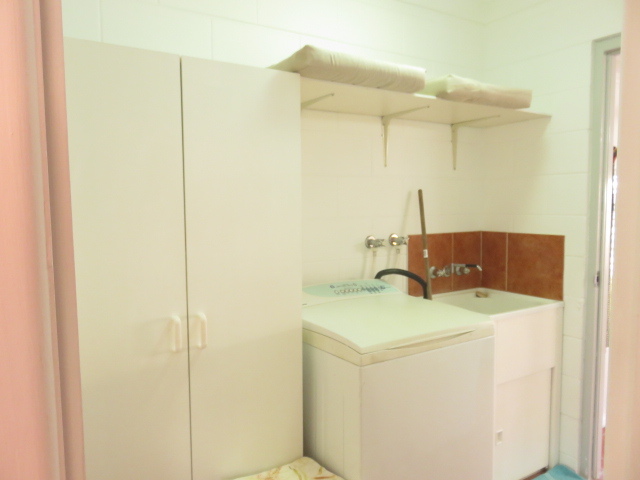 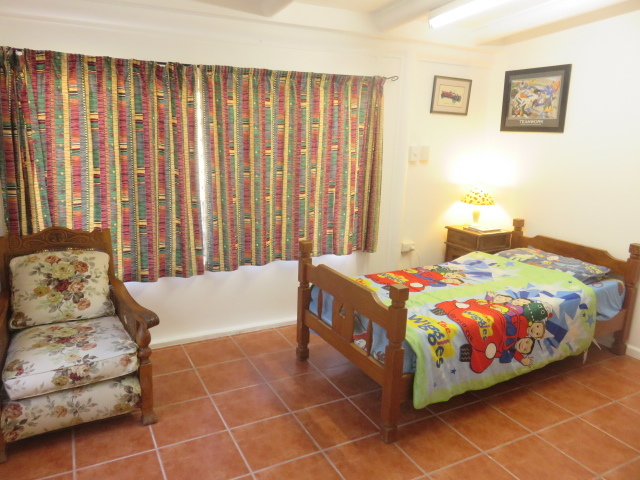 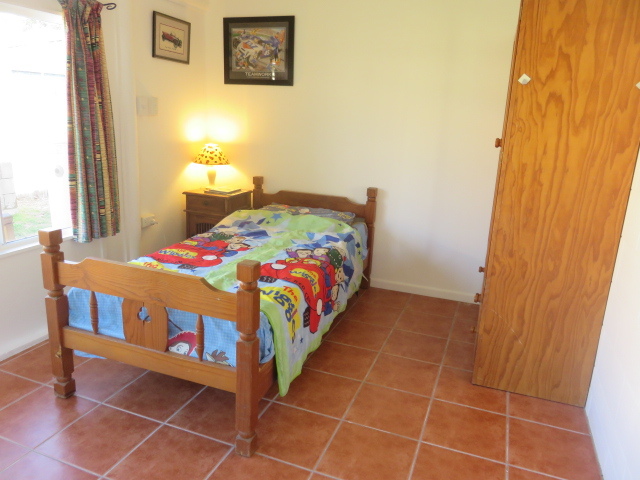 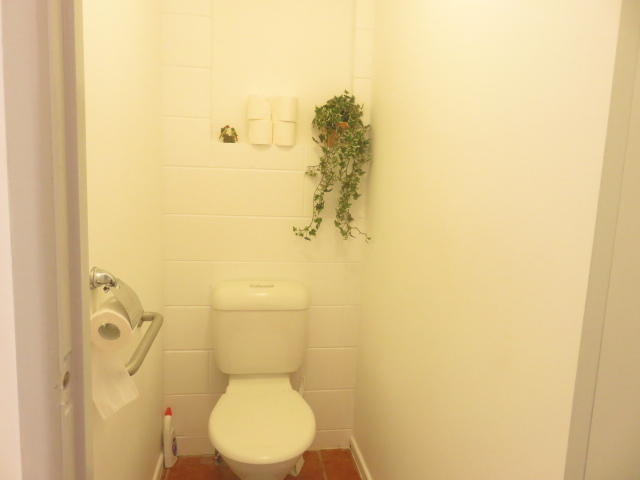 The house has 2 good sized bedrooms, a separate laundry, toilet and shower, a separate lounge and dining area. 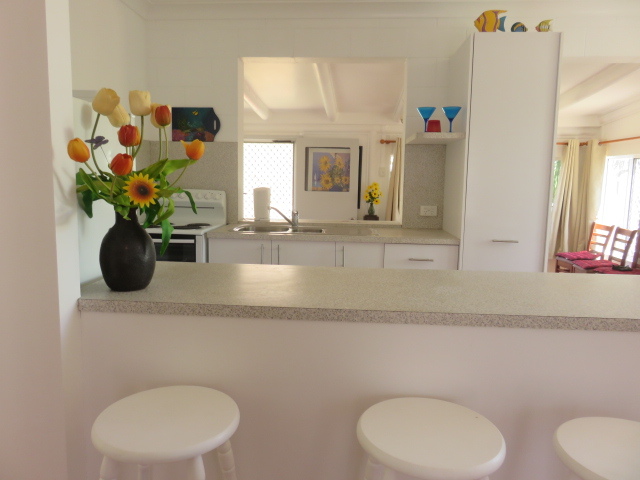 The kitchen is clean and tidy with enough room for all your pots and pans. 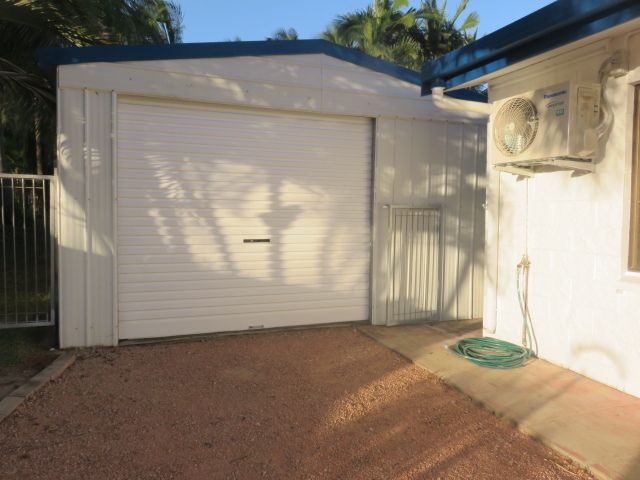 It has a 1.5 lock up garage on mains power. 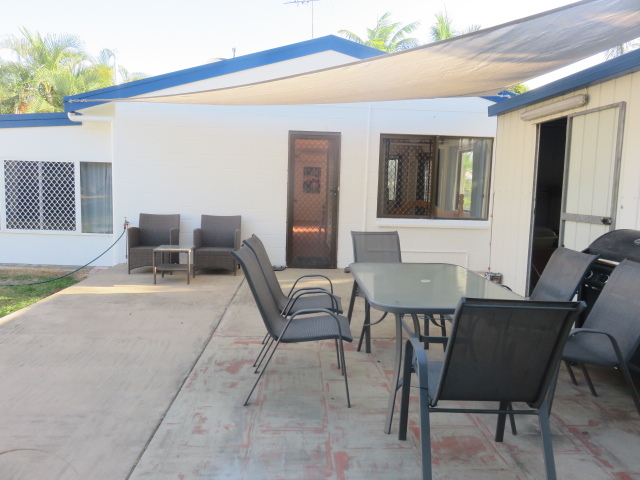 The outdoor area is a concrete slab 6m x 7m with shade. 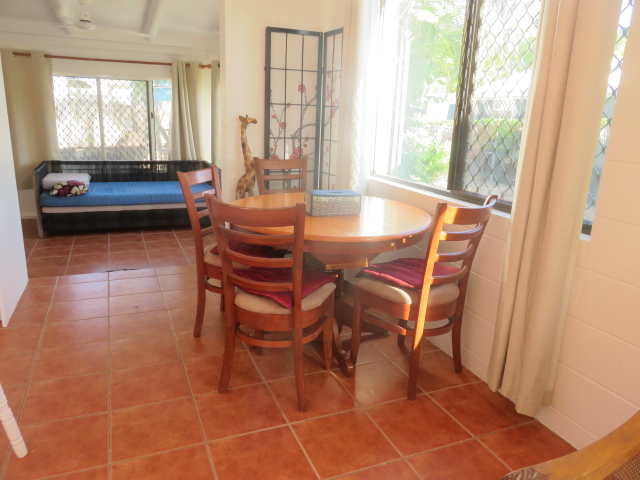 The dining area could be another bedroom. 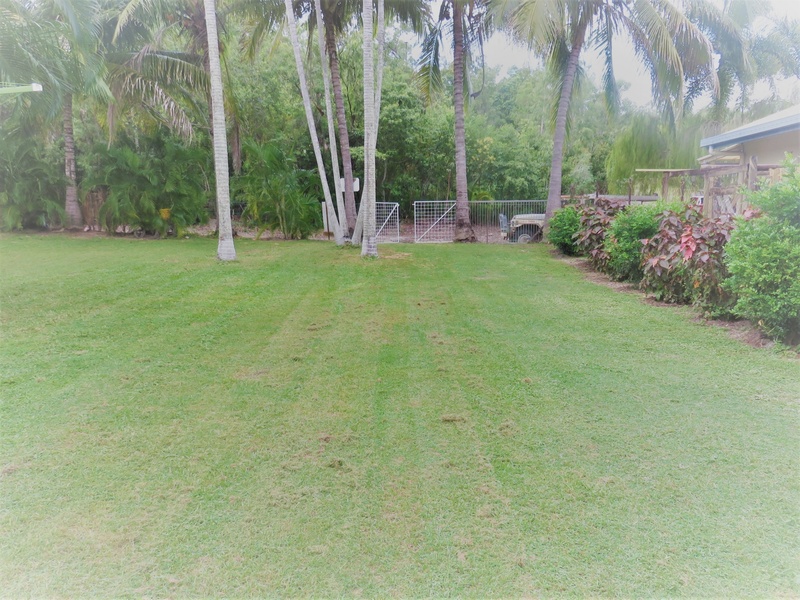 The property is on a gentle slope with access to the front and rear of the block with room for a pool or a garden, this property has so much potential and is only a five minute walk to the beach and boat ramp. 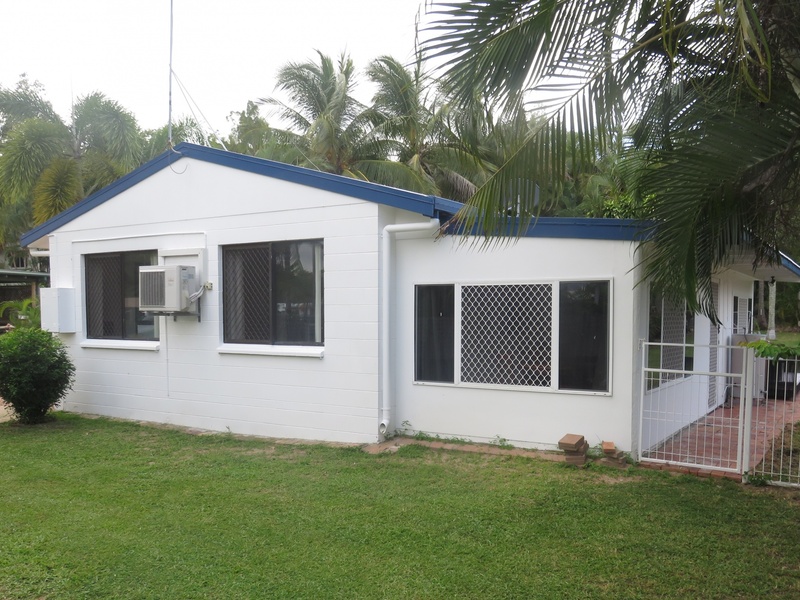 Toomulla is a small community 40 minutes north of Townsville's CBD in a beautiful part of the world.